The city of Ajaccio from the ferry. Since the middle of the XXth century, Ajaccio knew an important development. The city knew a demographic growth and a considerable urban spreading. 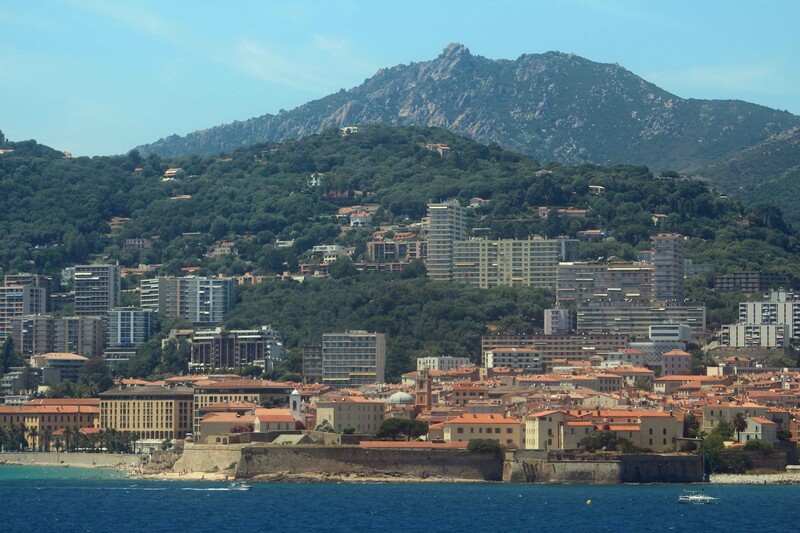 Today the urban area of Ajaccio counts approximately 100 000 inhabitants.